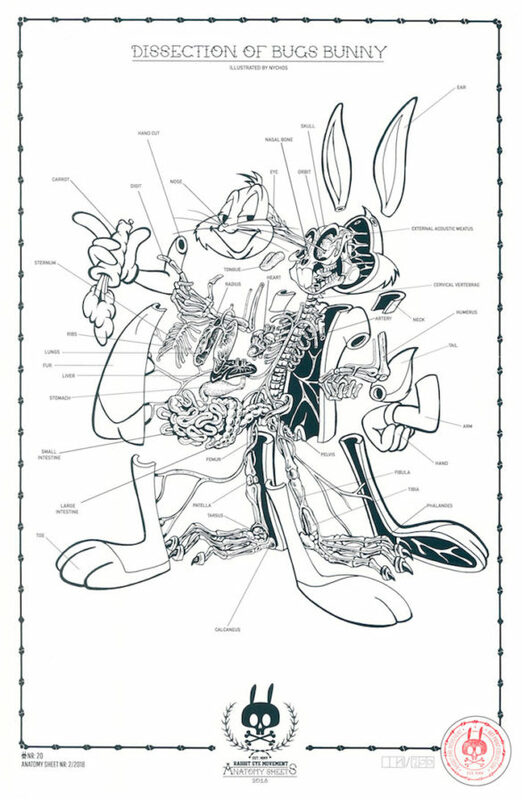 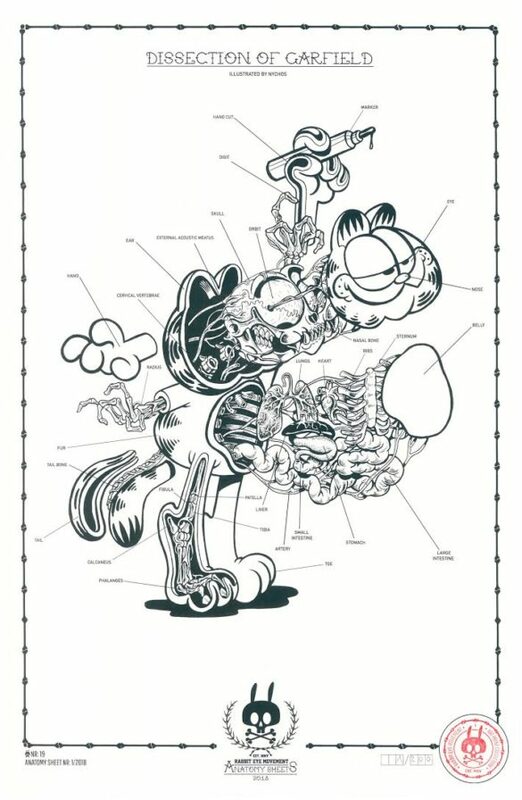 ANATOMY OF THE RABBIT: ANATOMY SHEET NO. 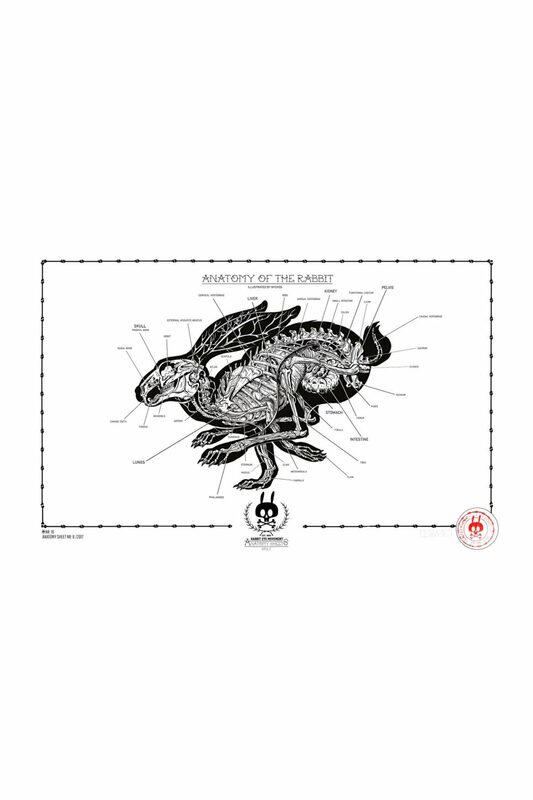 18 - Rabbit Eye Movement Inc. 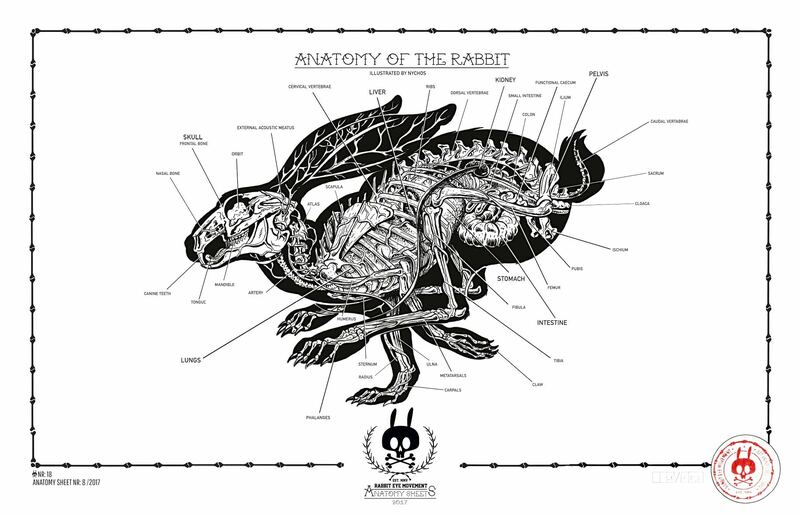 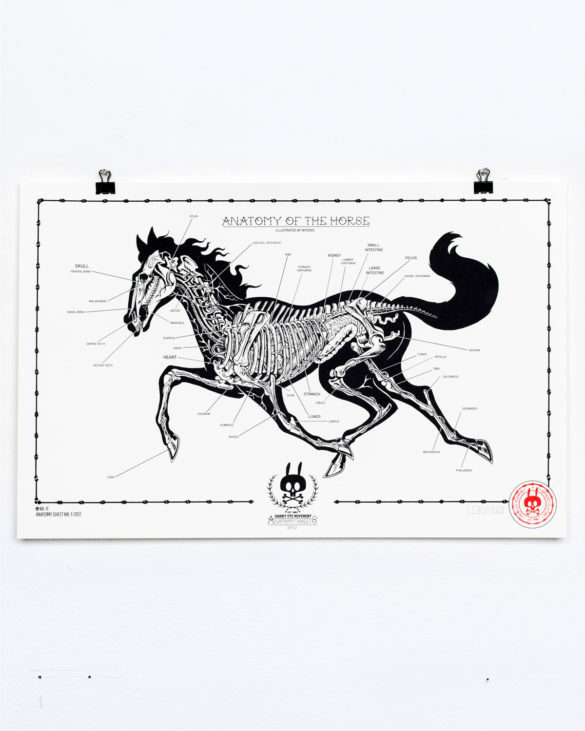 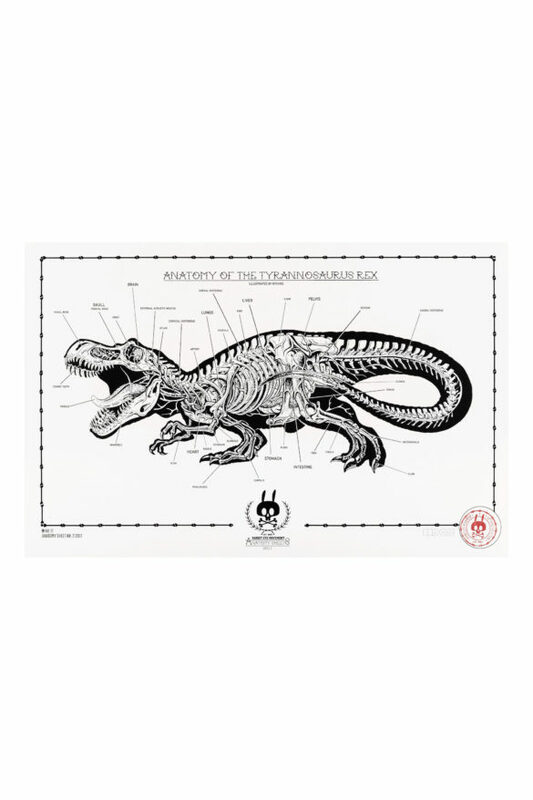 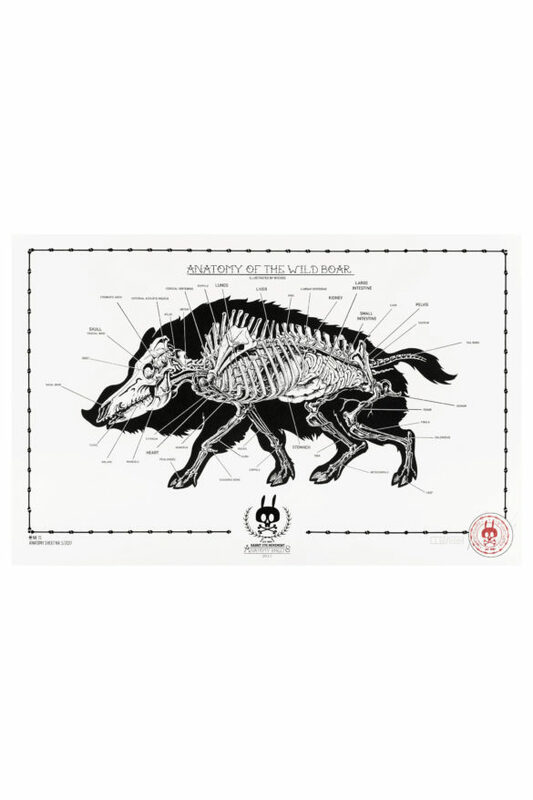 While Nychos’ first series told the story behind the Rabbit, the Raptor and the Human Body, the Anatomy Sheets 2017 will focus on the anatomy of 8 wild animals.